You are here: Home | Hotel | i360 receives Guinness World Record! 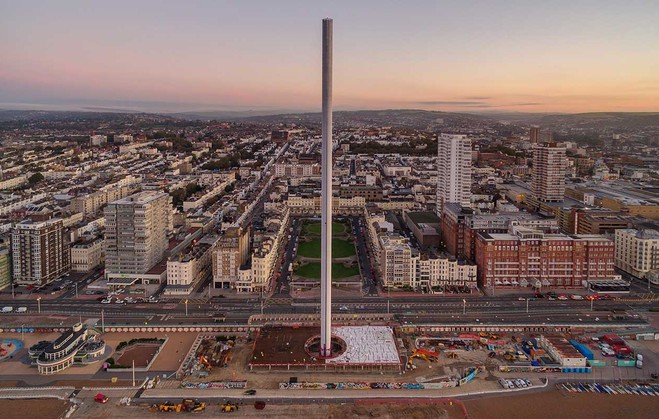 British Airways i360 has been awarded the Guinness World Record for the most slender tower in the world, with a height to width aspect ratio of 41.15 to 1. British Airways i360 tower is 160.469 metres above ground, whilst its diameter is a slim 3.9 metres. Guinness World Record officiators confirmed this week that British Airways i360 is a world record breaker. 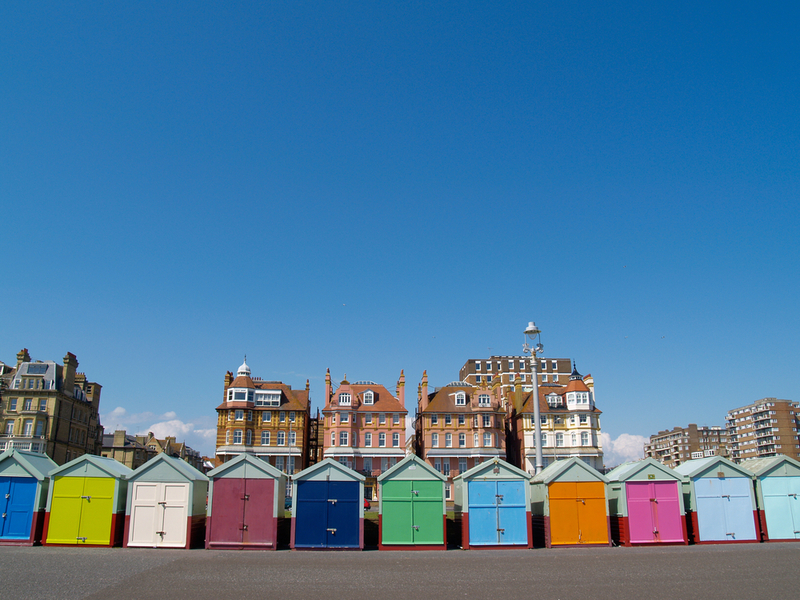 “This attraction is a world first in so many amazing ways, so we are delighted to have received this international recognition even before we open to the public this summer,” said Eleanor Harris, CEO of British Airways i360. Guinness World Records, originated in 1955, is considered the global authority on record breaking. Guinness World Record’s world record application rules are very specific and must be adhered to in order to substantiate a world record title. British Airways i360 submitted technical data and specific measurements, including a measurement of the tower above the ground at 160.469 metres (the tower’s measurement above sea level including underground sections is 162 metres). Eminent structural engineers, Professor Tim Ibell; Professor of Structural Engineering at University of Bath and President of the Institution of Structural Engineers in 2015; and Dr Pierfrancesco Cacciola; Principal Lecturer in Structural Engineering at University of Brighton; verified the application for the world record. The Guinness World Record certificate will be available to view at British Airways i360 when it opens this summer.